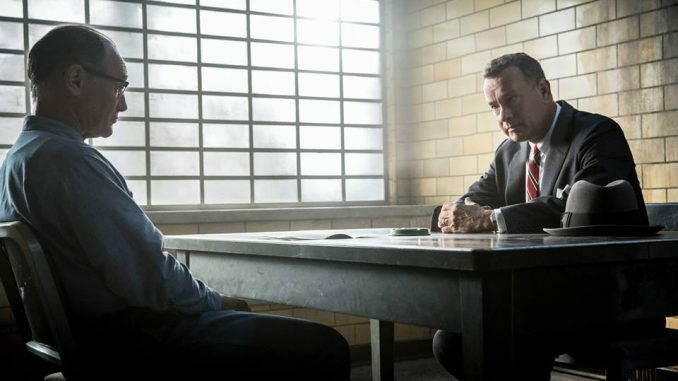 HomeCinemaMasalaTom hanks looking forward for the ‘Bridge Of Spies’ Kid Theater. Tom hanks looking forward for the ‘Bridge Of Spies’ Kid Theater. The Tonight Show host Jimmy Fallon announced Kid Theatre of ‘Bridge Of Spies’ on his show. Kid theater is a concept, wherein Jimmy Fallon asks parents to have their kids write one scene using the title of Tom Hanks’ film ‘Bridge of Spies’. Tom hanks will be on Jimmy’s show to promote his upcoming film ‘Bridge of Spies’, which is directed by Steven Spielberg. Kid Theater is a fun segment on Jimmy’s show, where kids aged between 5 years to 9 years are asked to send a scene according to their understanding of a given title. In this case the kids have been given to send in a scene titled ‘Bridge Of Spies’. Jimmy and Tom Hank’s will be enacting a few shortlisted entries on The Tonight Show. Tom Hank’s is looking forward for this segment as he has seen previous Kid Theater segments and loved it. 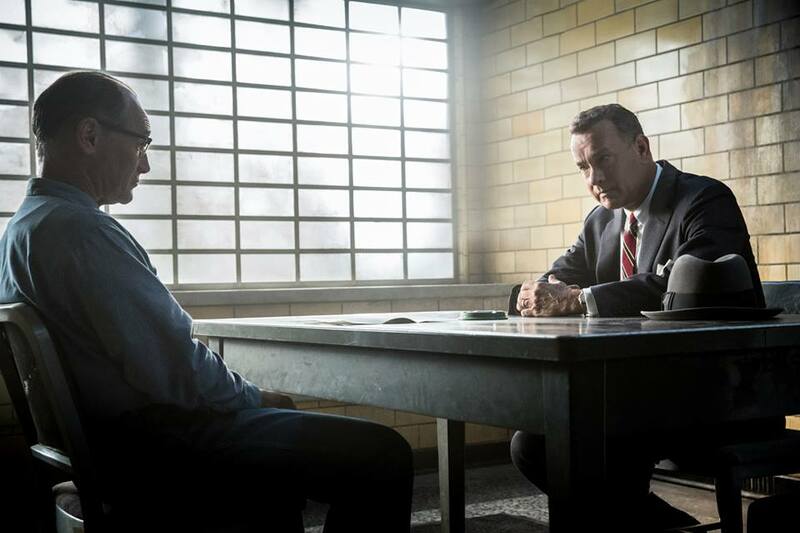 He feels it will be interesting to experience and get an insight about the way ‘Bridge Of Spies’ as a title is perceived by young kids. Tom Hank’s has teamed up with Steven Spielberg for the fourth time for ‘Bridge Of Spies’. The film is all set to release on 16th October, 2015. Shahid Kapoor bonds with Ganesh Hedge’s son.